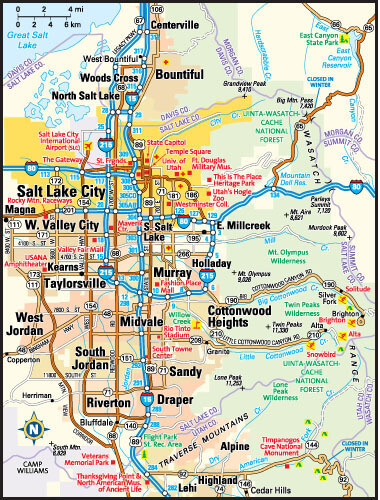 A collection of Utah Maps; View a variety of Utah physical, united states political map, administrative, relief map, Utah satellite image, higly detalied maps, blank map, Utah USA and earth map, Utah’s regions, topography, cities, road, United States of America direction maps and US atlas. 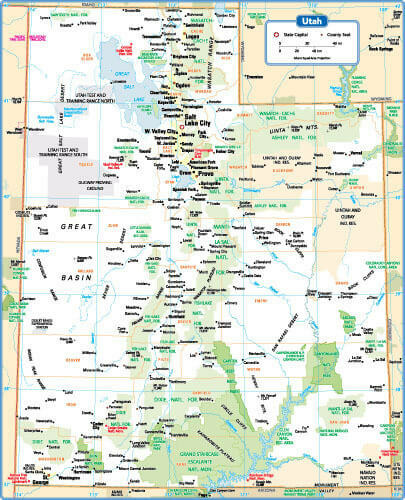 Utah State Map with main cities and towns, United States. 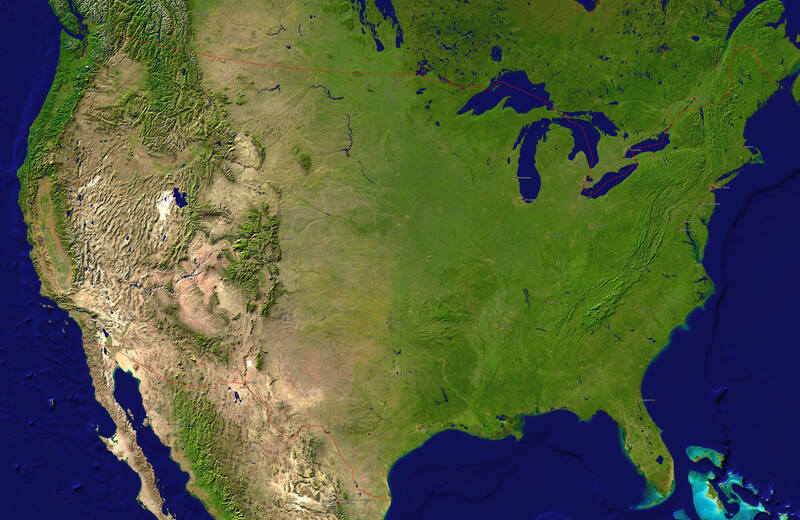 A satellite map of USA, Utah and neighboring countries with the main cities. 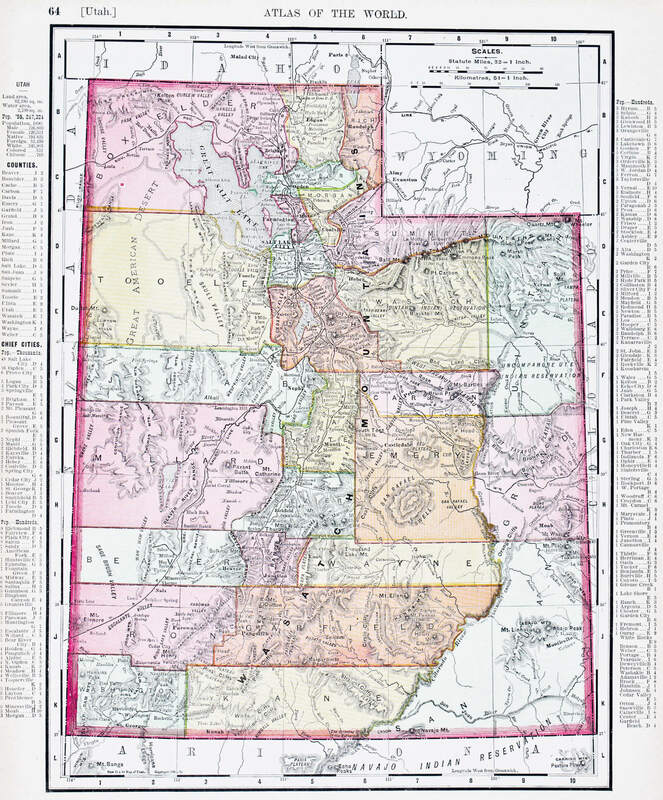 A map of Utah, USA from Spofford’s Atlas of the World, printed in the United States in 1900. Salt Lake City, Utah area map, United States.